Please select a size. EU 35 - In StockEU 36 ½ - In Stock Please select a size. 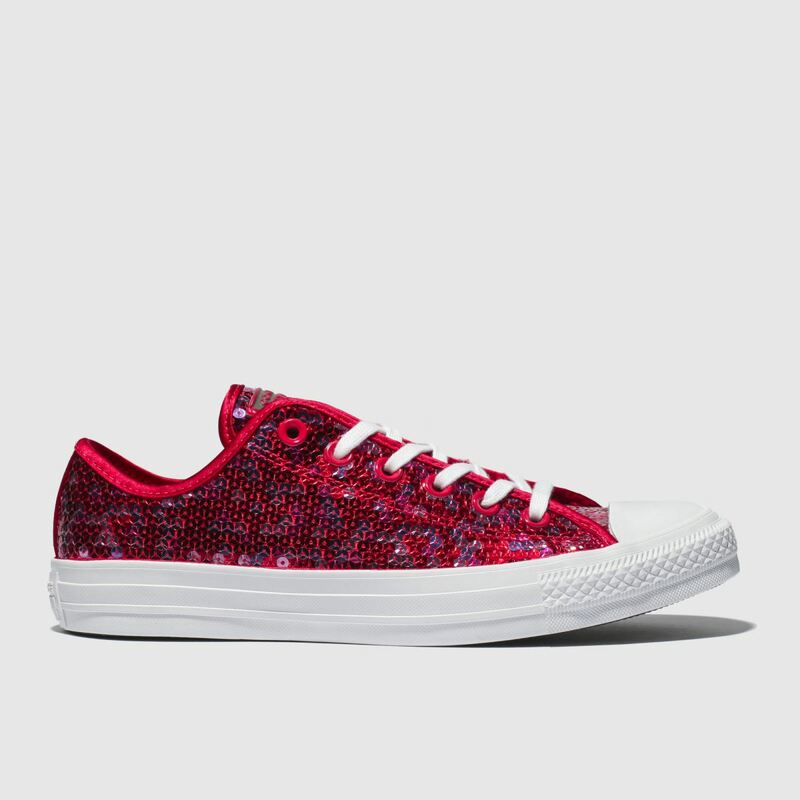 Whatever your plans are this weekend, the Converse Chuck Taylor All Star Sequin Ox is a perfect choice. 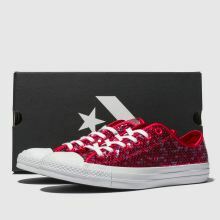 You'll sparkle from day to night as the man-made upper is adorned in red, pink and purple sequins for an on-trend statement. 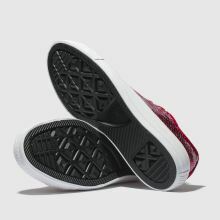 A vulc sole completes.